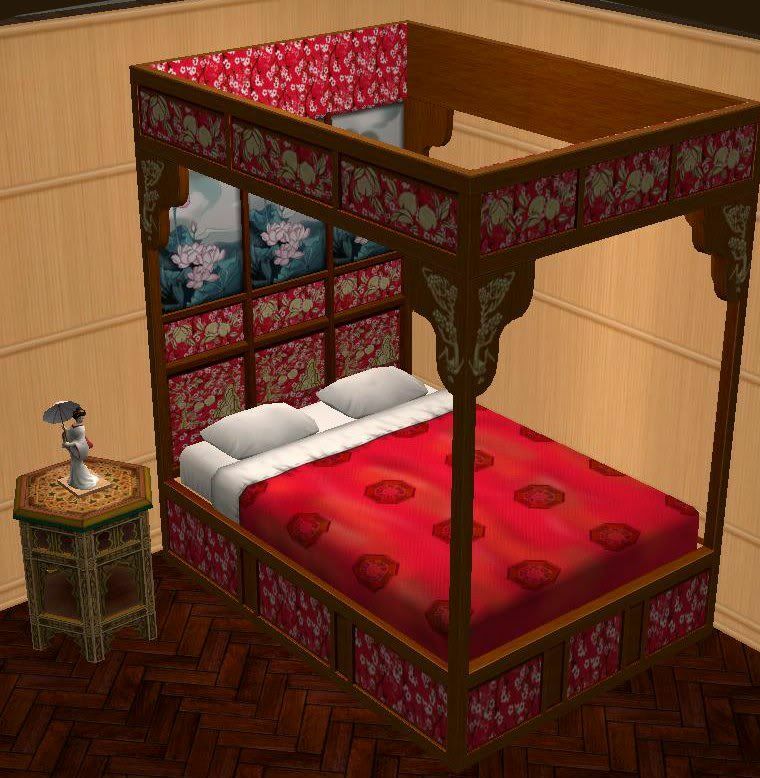 This is The Sims 3 World Adventures Asian bed for The Sims 2. The bedding is repository linked to Maxis, so all Maxis bedding and any custom bedding you have in your downloads folder will show up in this. Enjoy! Brilliant, Jon! Thanks a million. Hugs! The link does not work, where can I please get this bed? Thank you.